« Your Inner Child Has a Message….. Illustration by Andrea Kurucz, selected as part of a gallery of drawings for Defrag your Soul. Extended extract from a talk I gave to the National Federation of Spiritual Healers, on Saturday 12 May 2012, in central London. The talk contains some topics from my book, Defrag your Soul, due for publication in Summer of 2012. 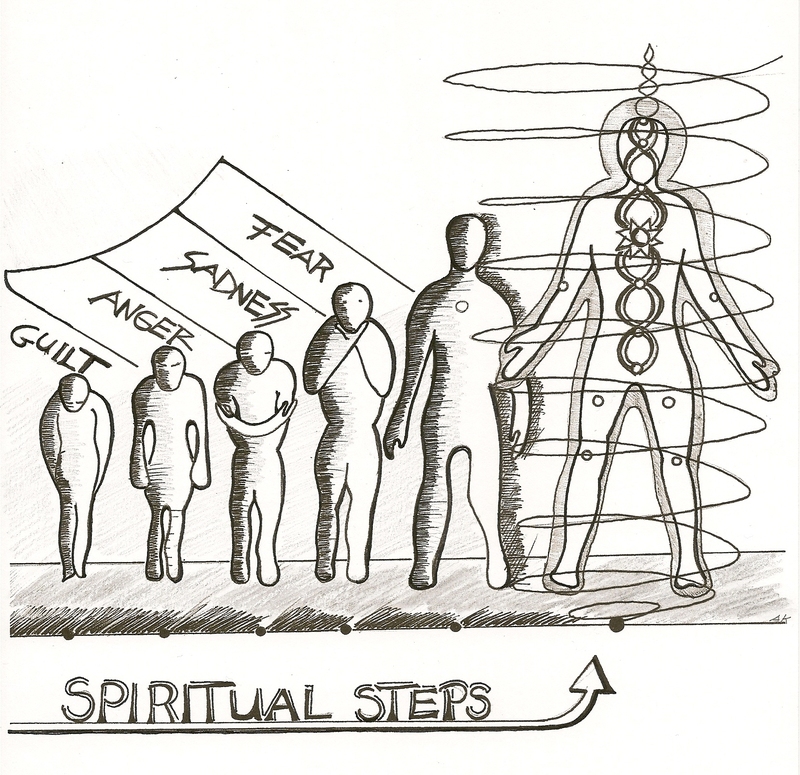 How do you take spiritual steps on your journey within? How do you know you’ve taken them? This entry was posted on May 14, 2012, 19:18 and is filed under book, Healing, Life's Changes, Love, Personal, Pitfalls I've Fallen Into, Self Development, Soundbytes of Wisdom, Training & Development, Visions and Dreams. You can follow any responses to this entry through RSS 2.0. You can leave a response, or trackback from your own site.